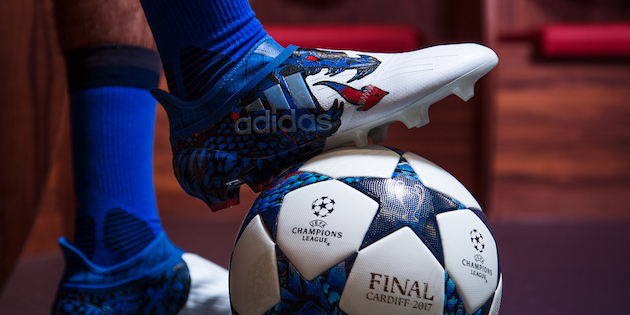 Like everyone else in the world, adidas are excited for the UEFA Champions League to pick back up this week. 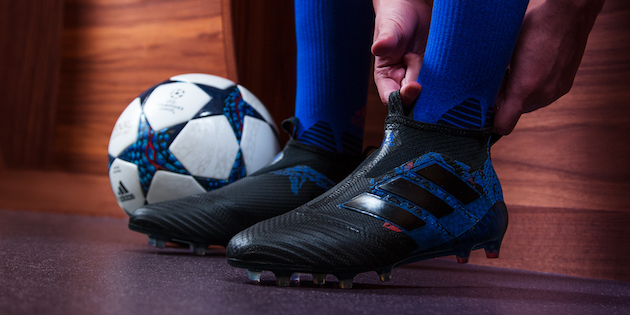 Adidas were so pumped that they released a special UCL Dragon Pack for their X and Ace silos. The colorways are inspired by Welsh heritage and the dragon design mirrors the dragon national emblem on the Welsh national flag. 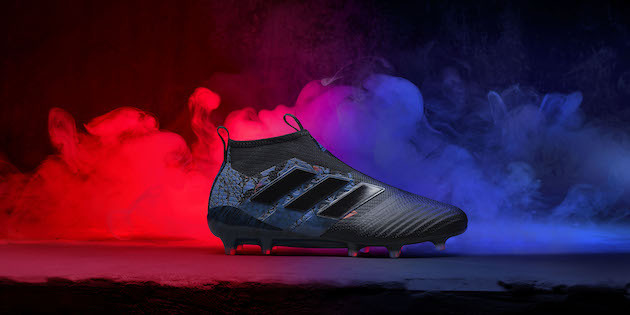 The pack is reminiscent of the latest Blue Blast Pack that was released from adidas, but the UCL Dragon Pack is part of their Limited Collection so if you are wanting to snag a pair for yourself, you will have to act fast. The UCL final is being played in Cardiff, Wales this season. 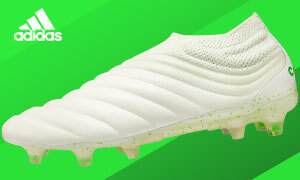 Could we see one of these boots in the final this year? The Ace 17+ PureControl is decked out in a black upper with the dragon design starting at about the Three Stripes logo. The dragon design continues around the back of the boot with the dragon’s scales giving this boot a full dragon look. 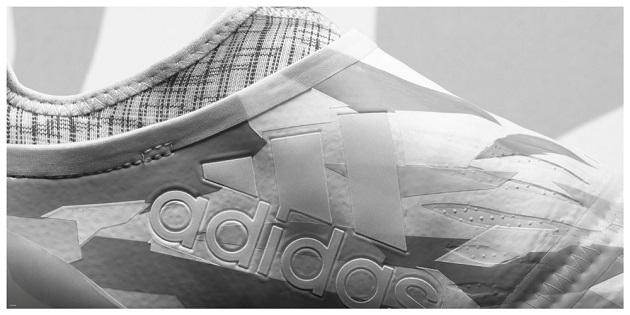 The scaly design runs down the heel of the boot before the adidas Boost starts. The tech specs remain the same from the Blue Blast colorway so although it is limited it is not anything that has changed the boot itself. Don’t let that deter you though, this colorway is one of the best we have seen on the PureControl so far. The X 16+ PureChaos takes a white base look that fades back into a much more vividly shown dragon. The toebox is white and doesn’t get too far before we see a blue dragon that is breathing fire. I mean come on, a fire breathing dragon on a cleat? That is awesome. The scaly blue dragon wraps around the other side where we see another fire breathing dragonhead. The collar is blue to keep up with the blue design in the back area of the boot. 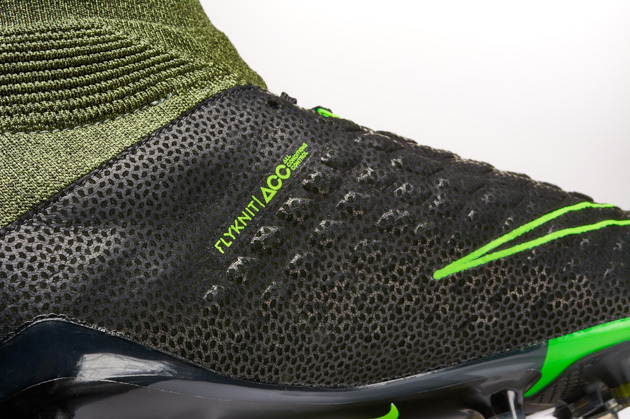 The soleplate takes the same color template of the boot. The back is the scaly blue design and the white takes over the rest. 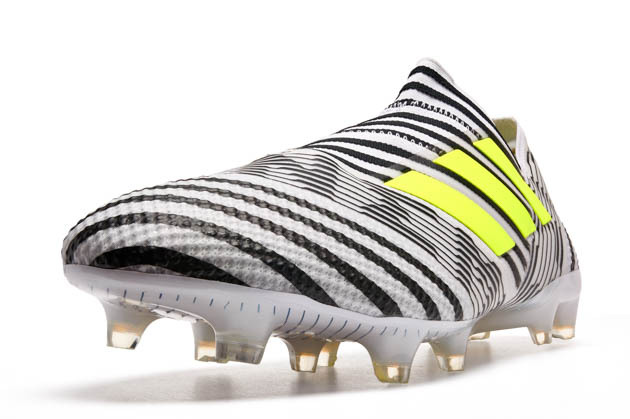 This is one of the most “out there” colorways we have seen from any brand and it works, It is so unique and one that will go down as a potential Boot-ies colorway of the year nominee. 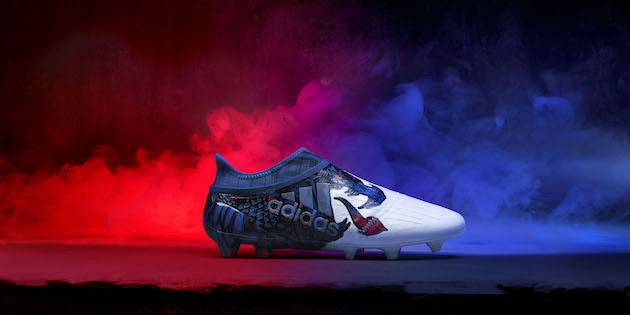 We will see the new colorways found all around Europe over the next two weeks when the Round of 16 kicks off tomorrow. Watch out for the likes of Gareth Bale and Thomas Muller rocking the latest colorway of the adidas X PureChaos this week on their respective matches Wednesday.